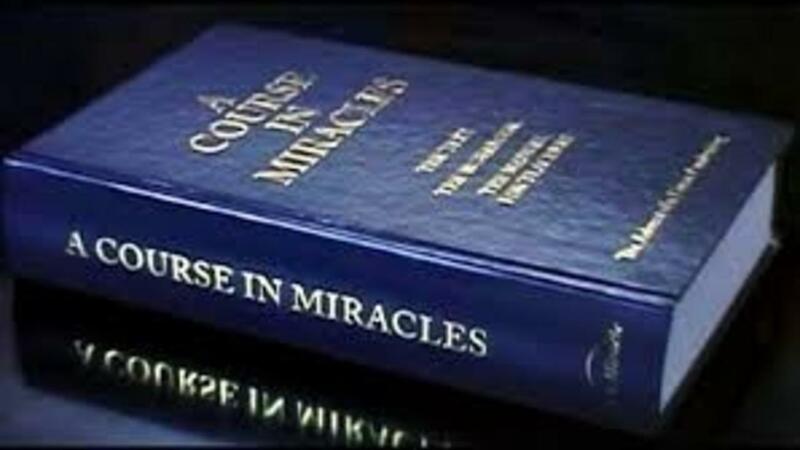 One of my true joys in life is helping others understand A Course in Miracles and spiritual principles. I'm a firm believer that spiritual principles are practical, but what is required in order to use them is a clear understanding of the theory behind spiritual wisdom and how to apply these beautiful principles in daily life and stay committed to them in the face of the ego. As a Spiritual Teacher for eight years, I have taught many students and supported many clients on their spiritual path and my main goal is to ensure clarity as to how the mind works and how you can access your Inner Teacher in YOUR Right-Mind so you can gently dissociate from ego identification. So, if you have a bookcase full of spiritual books and don't know where to begin or wonder why you even purchased them in the first place, I can help! I'm available for phone or online sessions where I will answer your questions and elaborate on the principles you're struggling with or wondering about, to help keep you on track with your healing path. You can choose between a 30 minute or 60 minute Clarity Session! Pricing options are on the right-hand side of this page. Beginning with an introductory email to [email protected] - let me know where you are on your spiritual path, what you are struggling the most with and where you would like to gain real clarity. There's a better way for you and as a teacher I am committed to helping you connect with the Inner Teacher in your Right-Mind so you can learn, love and enjoy your very personal spiritual path. Are you ready to commit to your Spiritual path and deepen your understanding of Spiritual principles? Sign up for a One on One Clarity Session with me, Fiona, where you can have an in-depth conversation and gain real clarity on Spiritual principles you are struggling with understanding and learn how you can incorporate these beneficial principles into your daily life. Clarity Sessions will take place via Skype or ZOOM. Upon your purchase, I will email you to arrange the date and time of your Clarity Session and ask you to clarify which principles you are really struggling with and where you would like to have genuine understanding. I'm so excited to help you get on track, stay on Course and experience the healing benefits which await you!